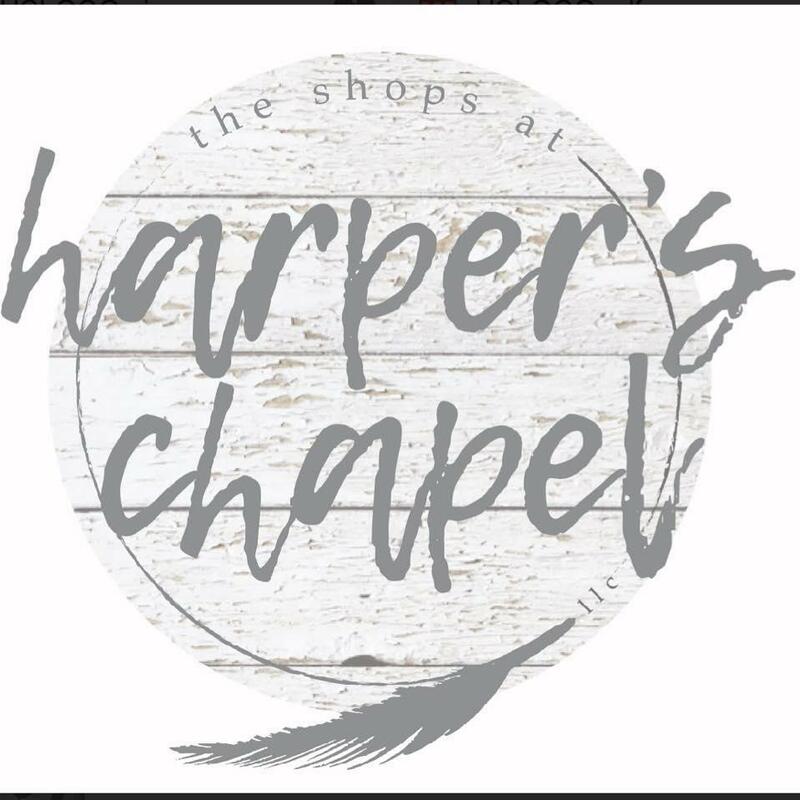 Welcome to The Shops at Harper&apos;s Chapel! We are dedicated to providing quality products and courteous services to our customers. We offer a wide variety of products; from women&apos;s clothing, men&apos;s clothing, children&apos;s clothing, fashion accessories, home decorations, and much more. With new arrivals every week you will always find what you have been looking for. Stop by today!